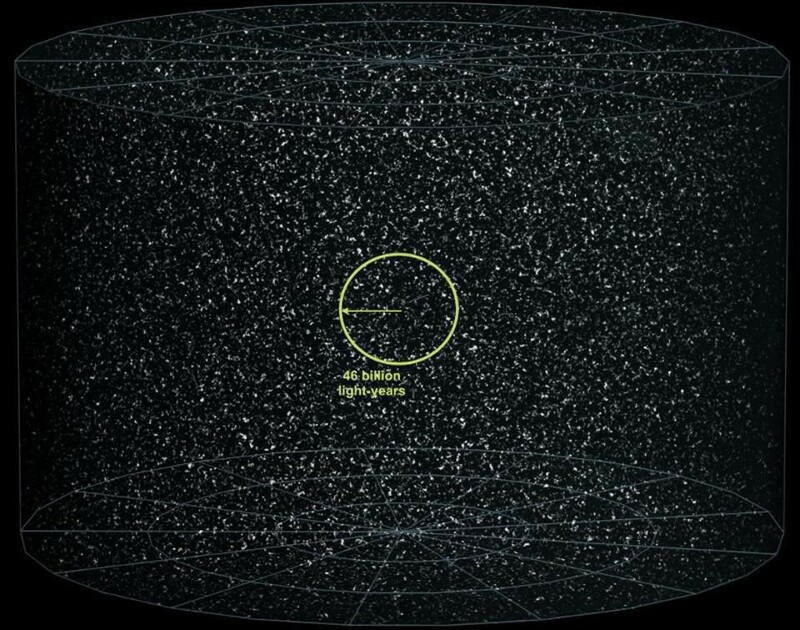 How Much Of The Unobservable Universe Will We Someday Be Able To See? 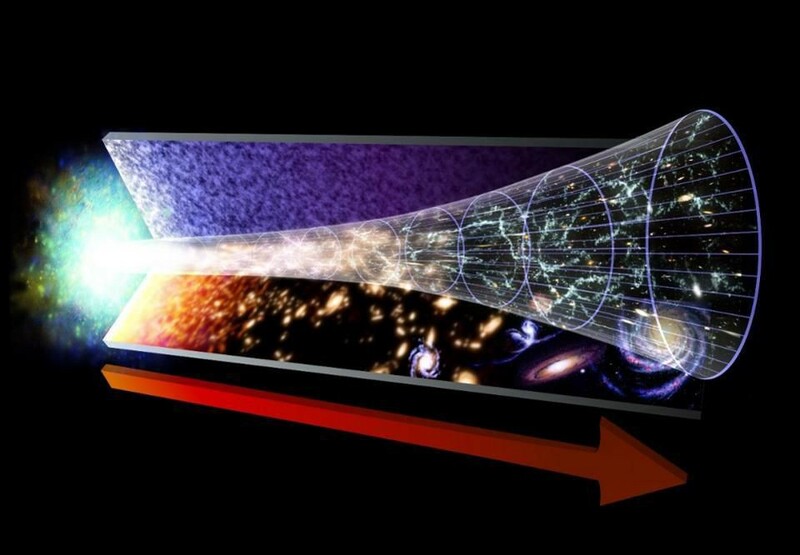 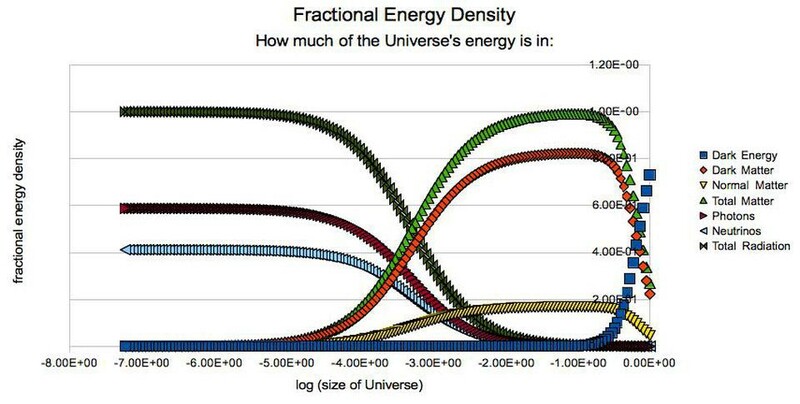 Based on the expansion rate, the amount of dark energy we have, and the present cosmological parameters of the Universe, we can calculate what we call the future visibility limit: the maximum distance we’ll ever be able to observe. 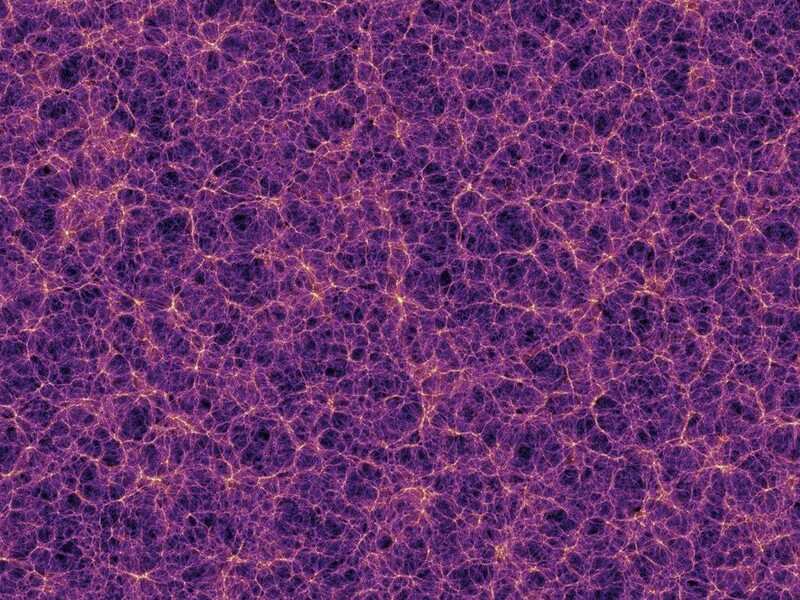 Right now, in a 13.8 billion year old Universe, our current visibility limit is 46 billion light-years. 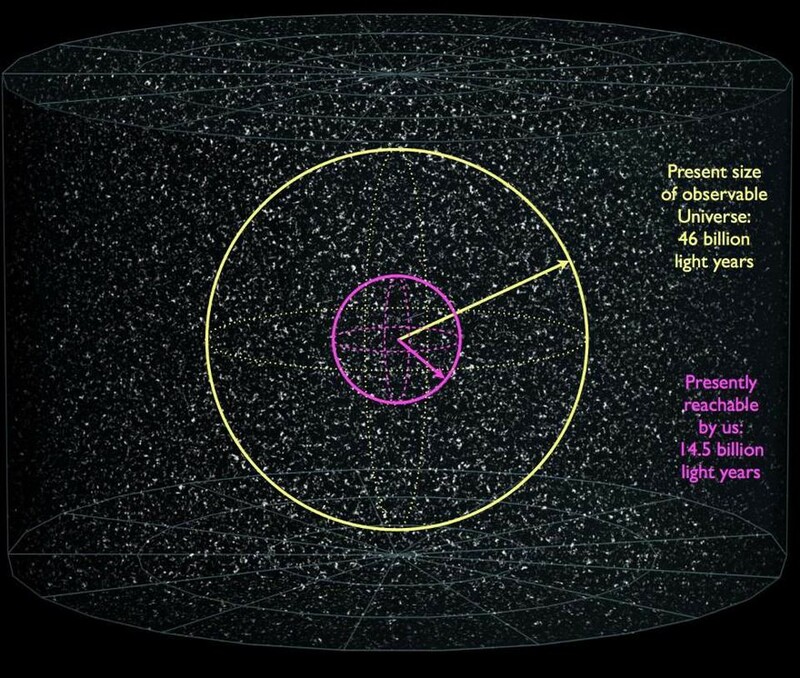 Our future visibility limit is approximately 33% greater: 61 billion light-years. 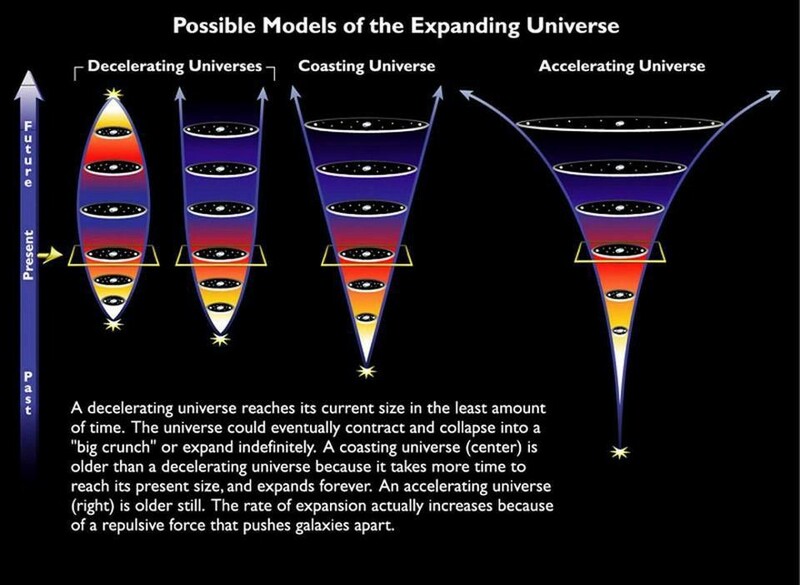 There are galaxies out there, right now, whose light is on the way to our eyes, but has not had the opportunity to reach us yet. 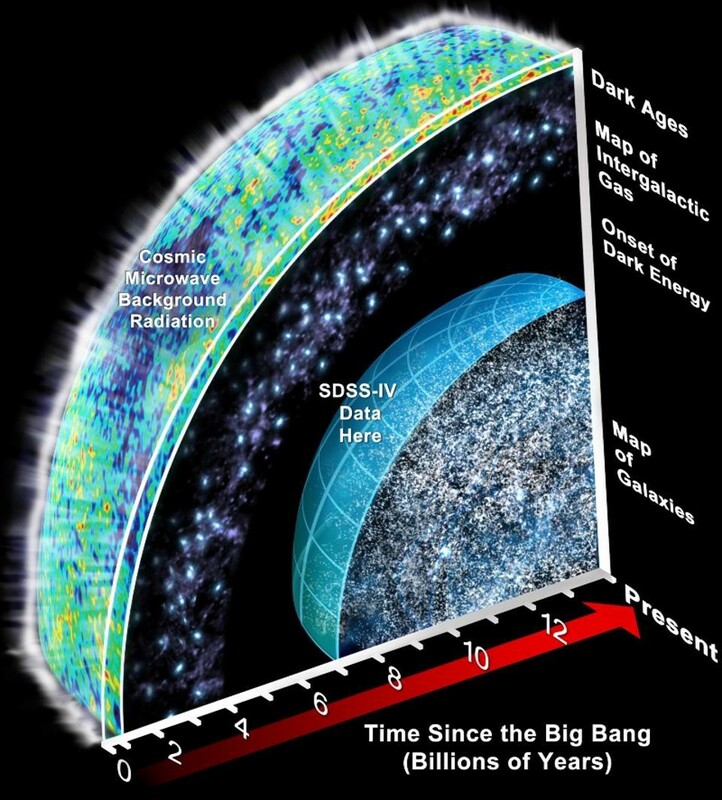 Compared to what the future holds for us, we’re presently only seeing 43% of the galaxies that we’ll someday be able to observe. 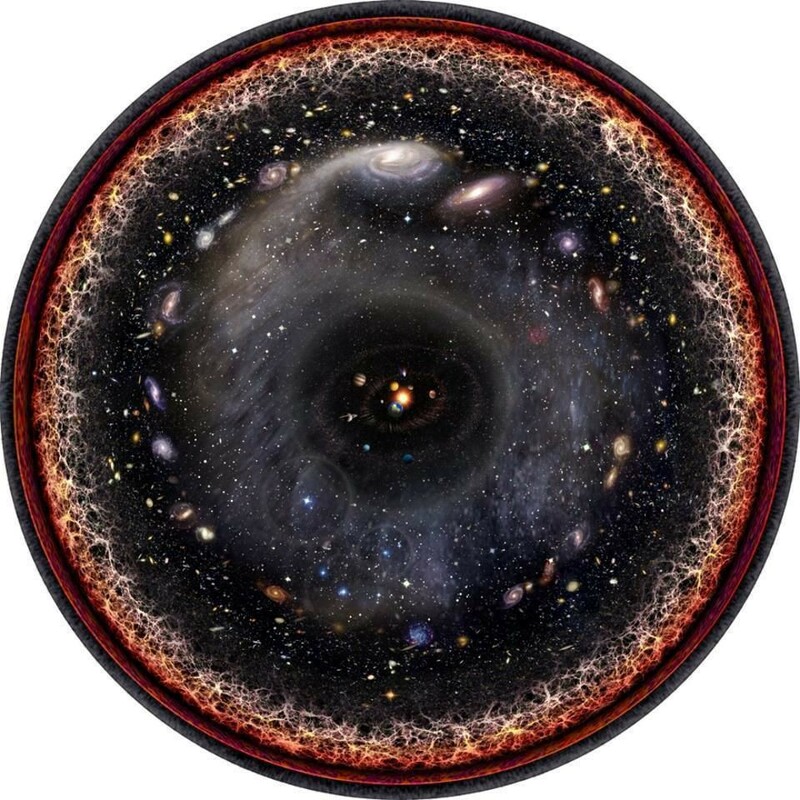 Beyond our observable Universe lies the unobservable Universe, which ought to look just like the part we can see. 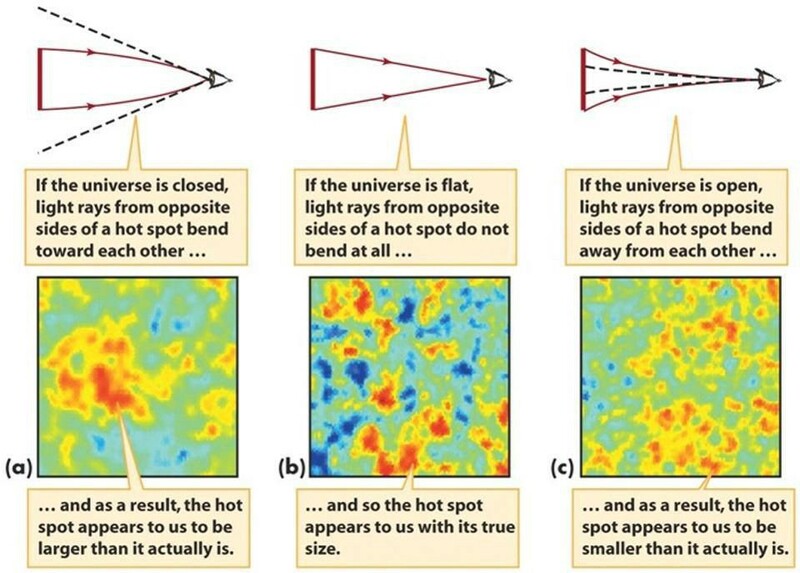 The way we know that is through observations of the cosmic microwave background and the large-scale structure of the Universe.